Vanderbilt-Ingram Cancer Center is at the forefront of new discoveries that help us prevent, find, treat, manage and cure cancer. But we can't make these discoveries alone. Our patients, caregivers, community leaders, donors, volunteers, and educators contribute their insight, time, and passion to advancing the discoveries that lead us closer to a cure. No matter how cancer has touched your life, you are a key partner in our efforts to save lives and improve the quality of life for those with cancer. scientific discoveries into tomorrow's treatments. Learn more about our research programs and initiatives. 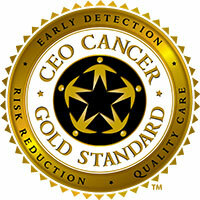 A leader in research, innovation and treatment. 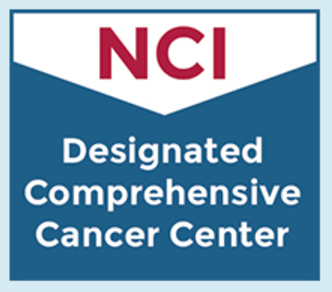 We are one of 49 National Cancer Institute-designated Comprehensive Cancer Centers, dedicated to an integrated and patient-focused approach. Our patients and families are our most important partners in discovery – and the motivation behind our efforts to advance research and improve cancer care. Read their stories from Momentum magazine. Latest news about our research, patient care programs, outreach and educational events. Vanderbilt-Ingram Cancer Center's Stem Cell Transplant ranks among the best in the nation for donor stem cell transplant survival rates among large centers, according to an annual report. A drug currently in clinical trials as an anticancer agent might also be useful as a treatment for inflammatory and autoimmune diseases. The findings also suggest strategies for using the drug to enhance cancer immunotherapies. Patients who received atezolizumab in addition to standard chemotherapy lived two months longer than those treated with chemotherapy alone, according to a recent study published in the New England Journal of Medicine. A recent study by Rachelle Johnson, Ph.D., and colleagues looked at factors influencing the ability of breast cancer cells to colonize bone and enter and exit a dormant state. 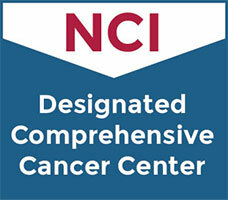 Vanderbilt-Ingram Cancer Center (VICC) investigators have received financial support from Susan G. Komen for breast cancer research.